Looking for the ideal boat? 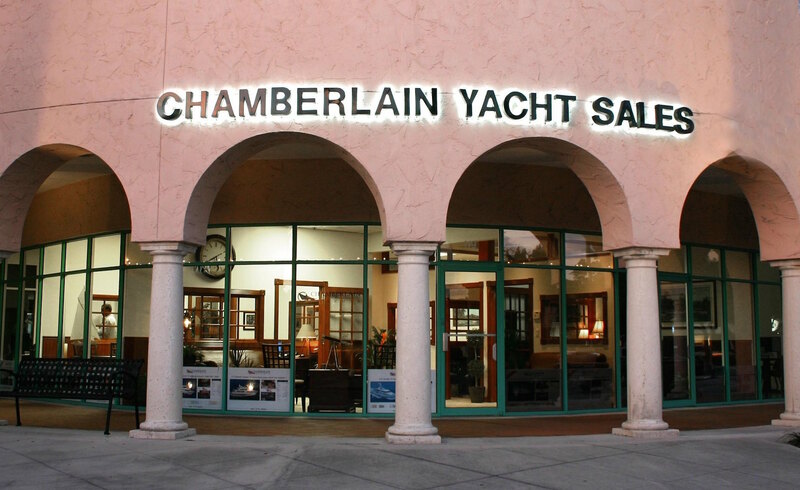 Chamberlain Yachts has a wealth of knowledge. 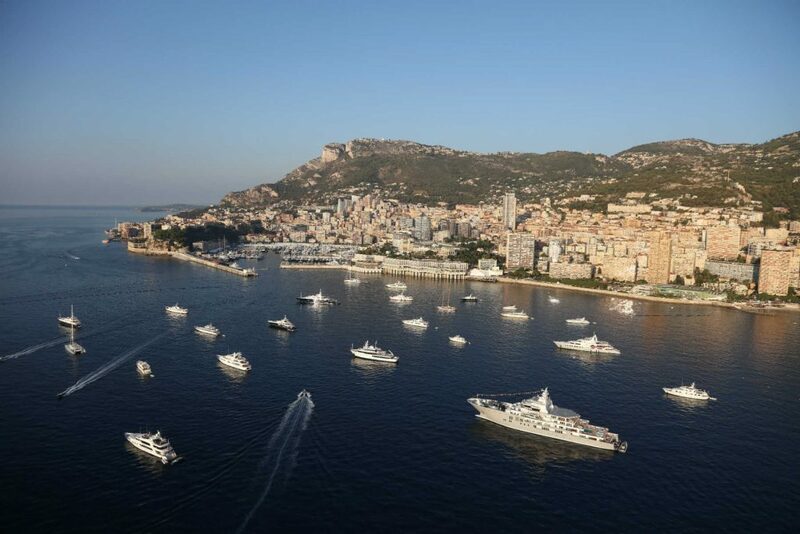 As international yacht brokers we can help you find the right vessel. 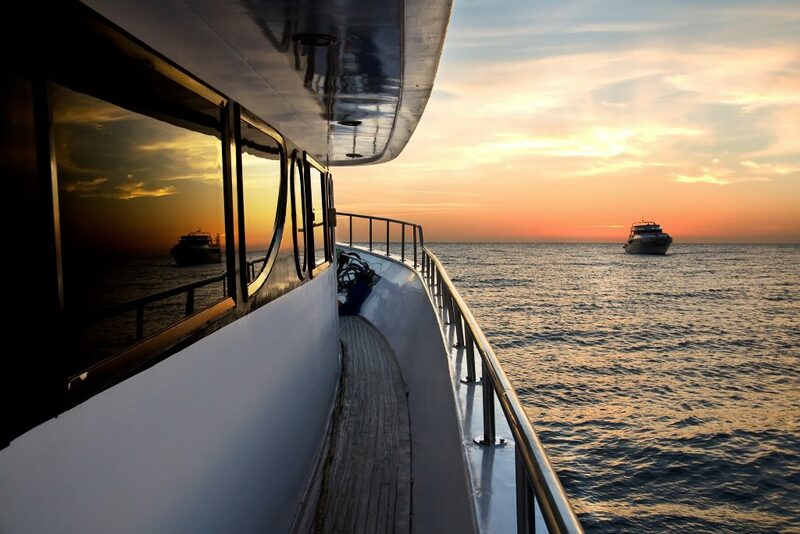 Whether it’s a superyacht, large motoryacht, or just a boat to cruise the coastline, with our vast experience and worldwide contacts and we can help guide you to the right solution. 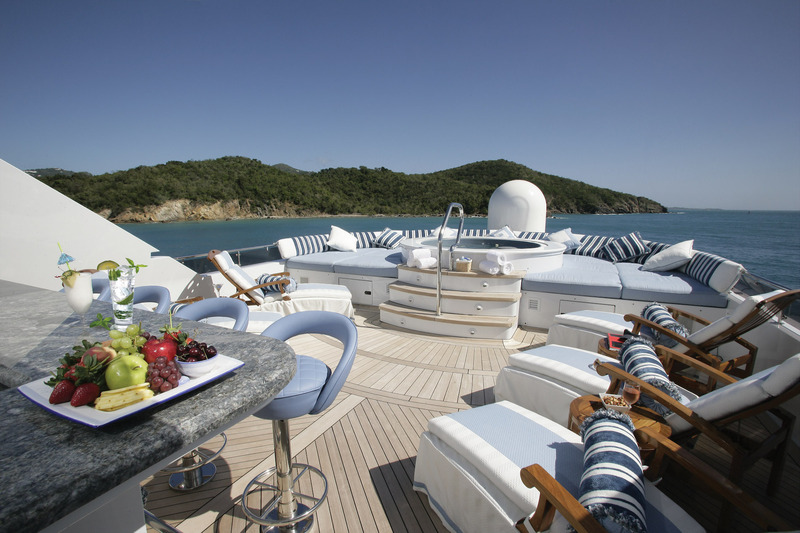 Despite all the new laws and regulations, managing your yacht shouldn't be complicated or time consuming. 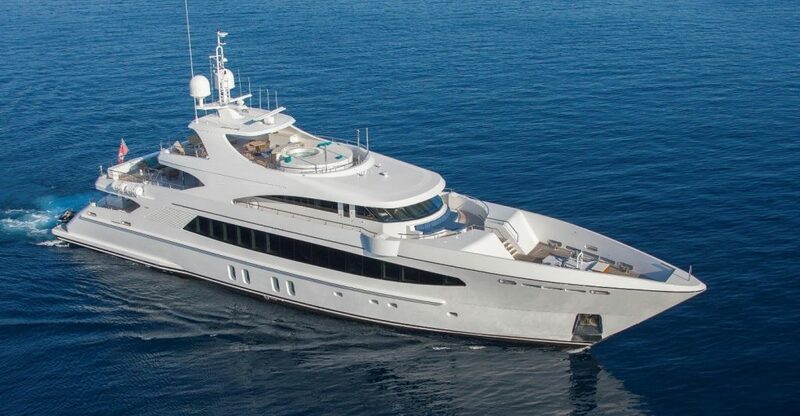 Chamberlain Yachts oversees all aspects of yacht management. We offer five distinct services: logistics and planning, maintenance, crew services, accounting, and safety management. We do the work, so you don’t have to. Is it time for a change? 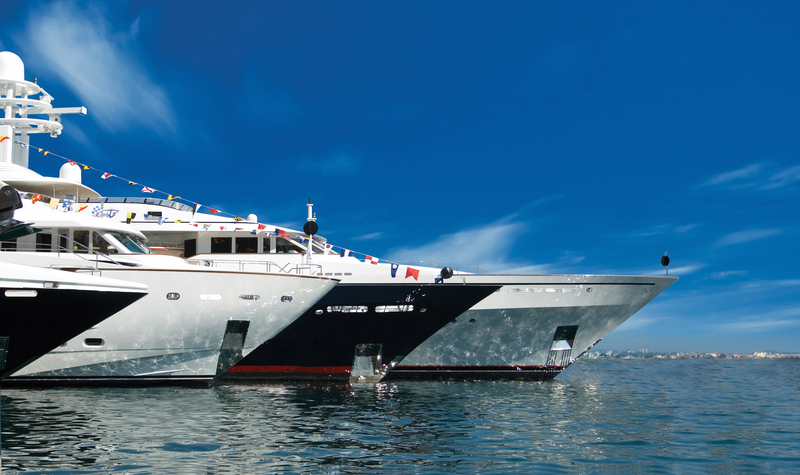 Chamberlain Yachts can provide everything necessary for the sale or trade of your yacht. 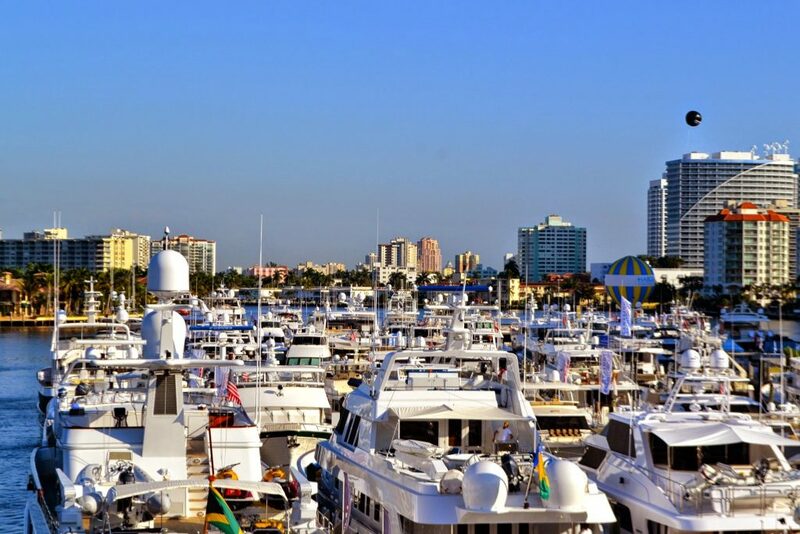 We maintain reciprocal relationships with all major brokerage firms throughout the world, so we can ensure that the information on your boat is distributed globally, throughout the industry, and directly to prospective buyers.